Christmas has come to the jungle! 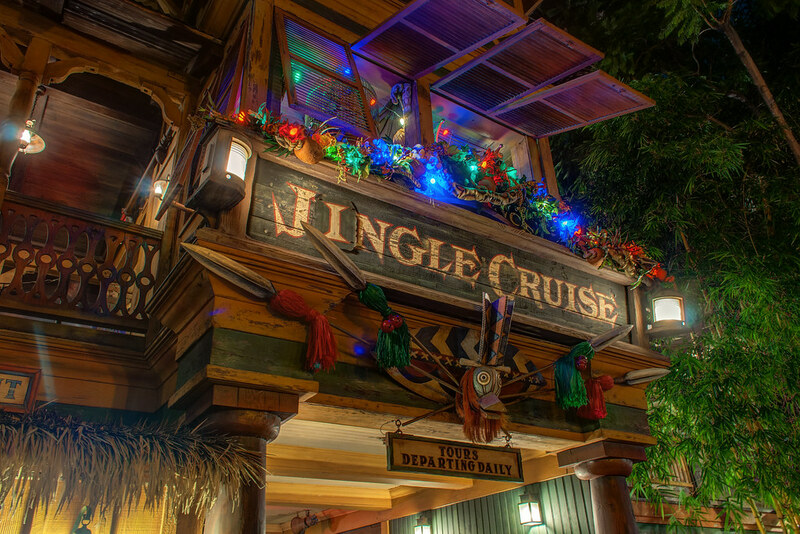 This entry was posted in Adventureland and tagged Christmas, jingle, jungle cruise. Bookmark the permalink.